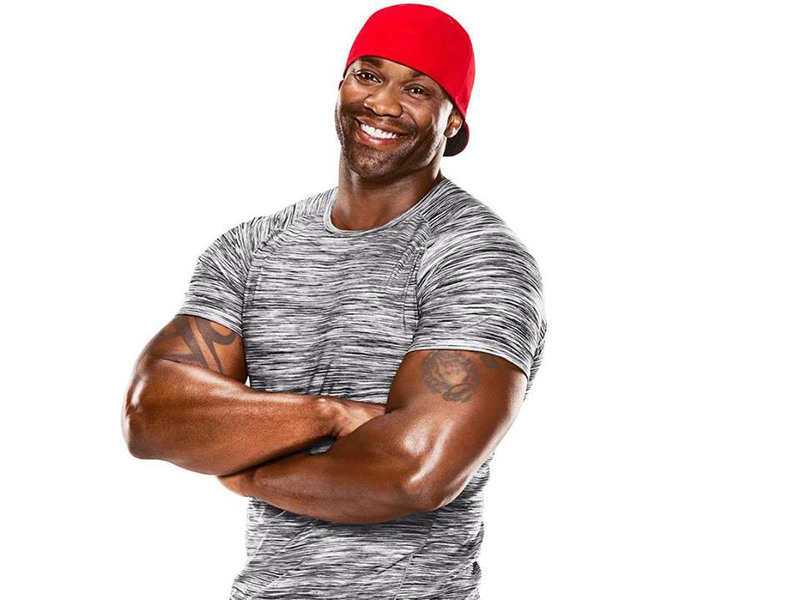 Our interview with talented creator of the Beachbody® fitness program SHIFT SHOP® Chris Downing. Chris is a highly-experienced fitness trainer and conditioning coach for those looking to achieve peak athletic performance and health, with a wide-range of clientele that includes both professional athletes as well as those just beginning their fitness journeys and athletic careers. Chris is a NASM certified personal trainer with a unique hands-on training style distinguished by his personal engagement and motivating words. He pushes his clients to tap into something bigger than themselves! 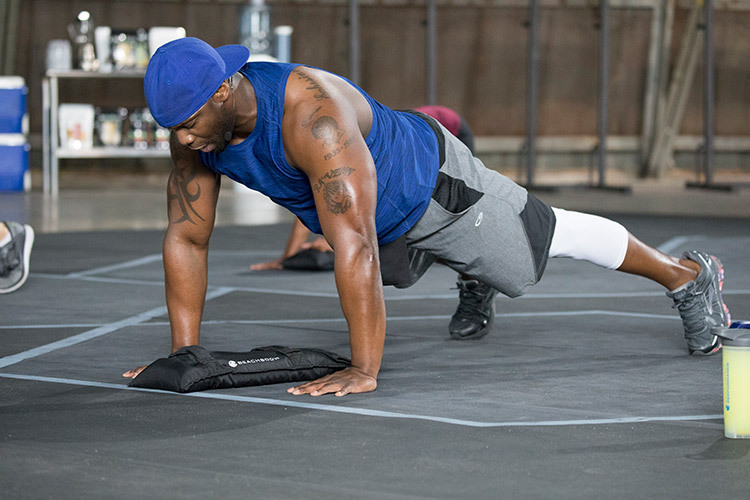 Born and raised in Canton, Ohio, Chris got his start in the fitness space through training local high school athletes with professional aspirations. He quickly realized he could use fitness as an avenue to motivate his athletes to grow not only physically, but mentally as well, helping them better themselves both on and off the field. When not training up-and-coming athletes, Chris enjoys spending time with his family, relaxing at home, taping and producing short films, and spending time at his gym, D24 Sports, in Louisville, Ohio. The death of my uncle Henry. He had a dream that I was a fitness trainer that had a program that went global impacting lives. When he passed away I went into a depression and the only way I could shake the depression was to take his advice and fulfill his dream so I became a trainer. What is the #1 thing you like about being into health and fitness? I wake up 3:15am. Meditate for 15-20 minutes. Hit the gym and workout 4:30am-5:30am. Teach my conditioning class from 5:30am-6:15. Check in and leave videos for all my current Shift Shop Challenge Groups. Go home and work on Shift Shop content/editing videos. Check productivity/sales for my Team Downing Apparel Line. Return messages on my social media platforms. Work on paperwork for my fitness facilities. Depending on the day I may teach another evening conditioning class. Then back home for the remainder of the evening. What type of food or supplements do you recommend before and after workouts? I don’t eat before I workout. I use Energize from the Beachbody Performance Line before my workout and drink Shakeology after the workout. It’s not challenging at all. I struggle with not getting enough sleep because I’m a workaholic. What do you eat in a typical day to stay in shape? What motivates you to keep going and push harder? To expand the Shift Shop Program outside the coach network and into the mainstream fitness realm. Favorite form of cardio or favorite exercise? What are your best 3 tips for someone looking to reach their goal physique? • Compliment that mindset with the proper workout regime. Now tell us about your Beachbody® fitness program SHIFT SHOP®? SHIFT SHOP is a breakthrough 3 Week Rapid-Rebuild Program that helps you see maximum results—regardless of your age or fitness level. The program focuses on cardio and strength exercises that forces you to reach deep within yourself to give birth to greatness that lies within you. We all have a definite purpose on this earth. Shift Shop Program will help you connect with that purpose so that you can live the life you were created to live. Where we can buy it or subscribe at? Name one your greatest strengths? What’s your favorite inspirational or motivational quote? Everything that you need to become the person that you desire to be already lies within you. You just have to believe it. Do you support any charity or do any volunteer work? I sponsor athletic teams in my hometown and occasionally give away free training packages.